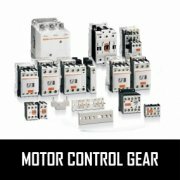 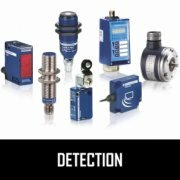 Electramania, electrical suppliers of motor control gear and automation from brands such as Eldon, Weidmuller and Schneider Brands Sarel, Telemecanique. 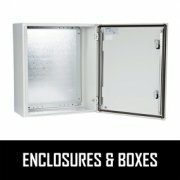 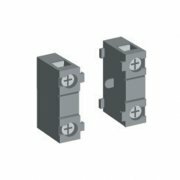 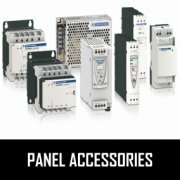 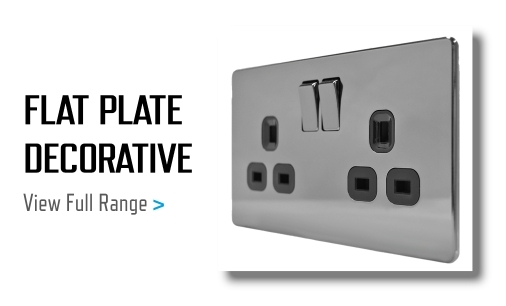 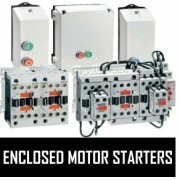 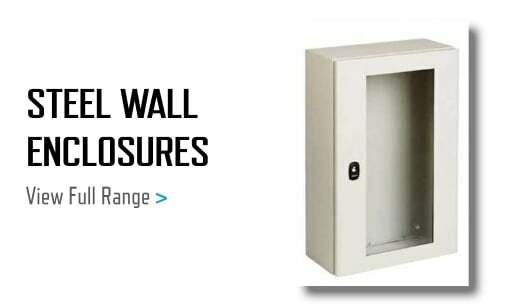 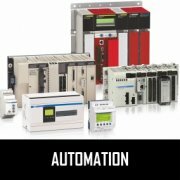 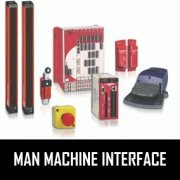 At Electramania you will find motor control gear, panel building accessories, enclosures and boxes, pushbuttons, isolators and sensors. 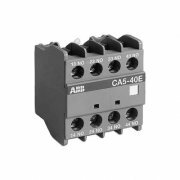 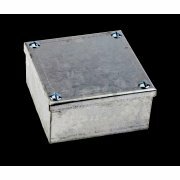 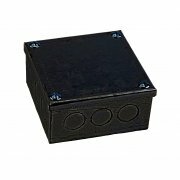 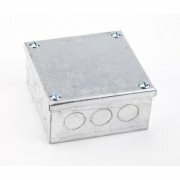 Adaptable Box 12" x 12" x 3"
Adaptable Box 12" x 6" x 3"
Adaptable Box 12" x 9" x 4"
Adaptable Box 3" x 3" x 2"